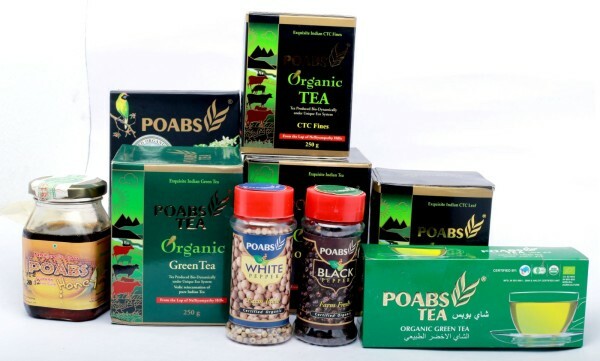 - Poabs Tea – Bulk packs for export and domestic market. Also available in consumer packs 50 gram, 100 gram, 250 gram, 500 gram, 1 kg, 5 kg for household and catering segment. 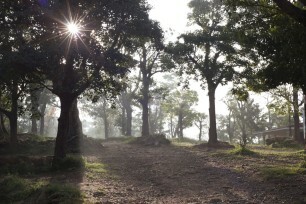 A blending and packing unit is operational at the premises of the Manjamullay Tea Estate in the Vandiperiyar area. 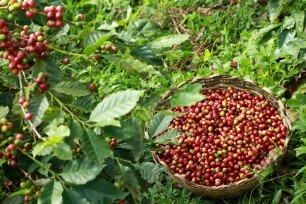 The sales and marketing team at Poabs manage the retailing of tea and coffee for domestic and export markets. Poabs has distributors for Kerala and Tamil Nadu states. 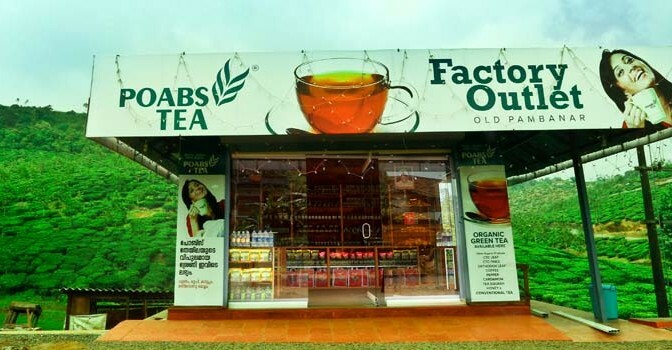 Poabs operates direct factory outlets at Old Pambanar in the Peermade area near the Pambanar Estate in Kerala and at Cumbum in Theni district of Tamil Nadu state. These shops offer the entire range of packaged Poabs tea and coffee products.